We want your experience at our Center to be enjoyable and welcoming for the whole family. Patient must specify that they are there for a medical appointment at Jordan Valley Medical Center. NOTE: These hotels do not provide shuttle service to the Jordan Valley Medical Center. Patients should arrange an UBER/LYFT or car rental if they are not planning on bringing their personal vehicle. We recommend that you rent a car or use Uber or Lyft services to help you get where you need to go. The SLC airport has multiple rental car services. To help find competitive pricing, visit www.AirportRentalCars.com. 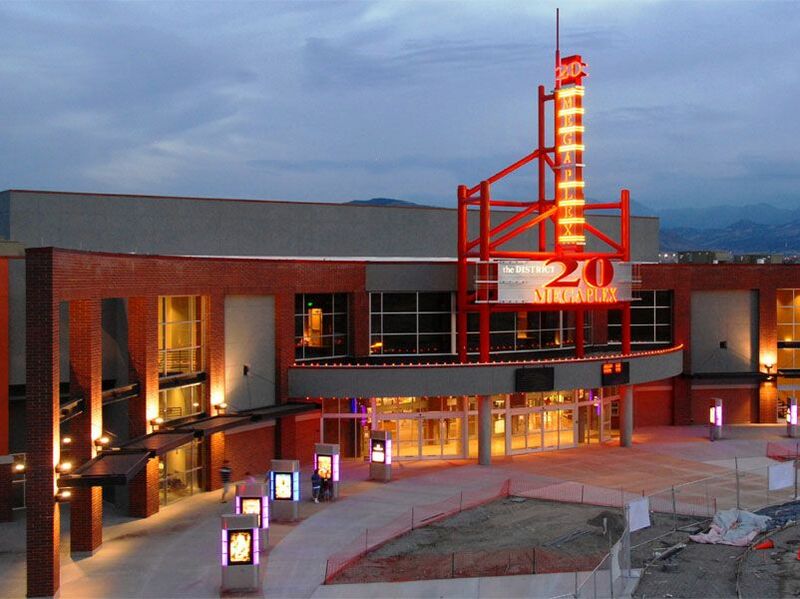 120 acres of shops, theaters, and restaurants to keep your family busy. Experience what pioneer life in Utah was like with a dugout pioneer shelter, historical farm, and artifacts related to South Jordan’s history. 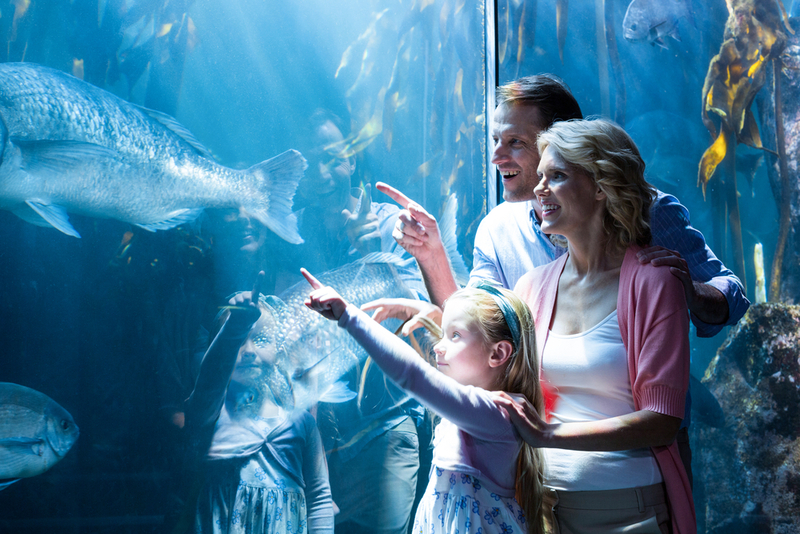 Take your family on an underwater adventure at Utah’s favorite aquarium. In 1966 this mine was declared a National Historic Landmark. The mine is the largest man-made excavation on earth. Plenty of restaurants, theaters, and shops for the whole family.